This just had to happen. Minions! Tealights! 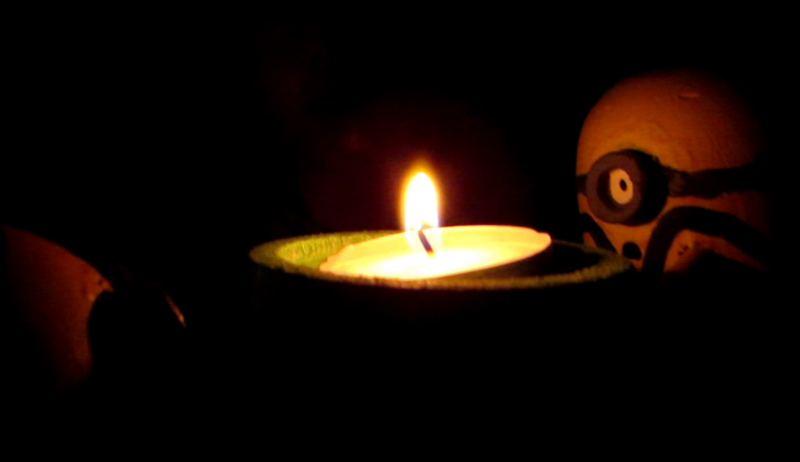 A Minions-themed tealight holder. 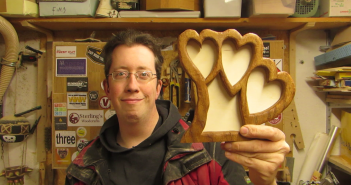 I used it as an excuse to practice with my new lathe tools, but there is so much more going on. I hope you enjoy this build because I did, and remember to be Inspired – because you cannot know how easy it will be unless you try! If you enjoyed this project check out the other tea light holders I have made, or the other projects inspired by pop culture which you can find here. There is also some woodturning going on if that meets your fancy. And if you like what you see subscribe to my newsletter so you never miss a new release!